Anyone who works with electronics, especially with electrical appliances and other similar applications, understands the importance of electrical shielding. This is the process by which an electromagnetic field is blocked with a barrier that is used to isolate an electrical signal from its surroundings. 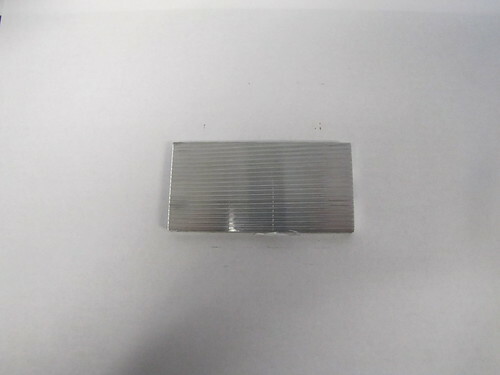 There are many materials that can be used for electrical shielding, but one of the most popular and cost effective is aluminum. When selecting the best material for electrical shielding, a number of points must be taken into consideration. In addition to budget, manufacturers also need to think about galvanic compatibility, conductivity, corrosion resistance, thickness, the enclosure geometry, and formability. On top of that, it is important to calculate the desired lifetime of the product and whether your manufacturing method will evolve over time, requiring more flexibility from the shielding material. First of all, you need to know that electromagnetic radiation is made up of electric and magnetic fields that have been coupled. When an electrical field is applied to the surface of a conductor, a current is induced that leads to the displacement of the charge inside the conductor. This cancels the applied field, which means that the current stops. In other words, electromagnetic radiation can interfere with the proper operation of electrical equipment. Thus it is necessary to shield the equipment that can be disrupted by using a material that will block the radiation. For example, circuits need to be designed so that they are protected from electromagnetic interference that it generates itself while being able to tolerate the electromagnetic interference from the surrounding environment. 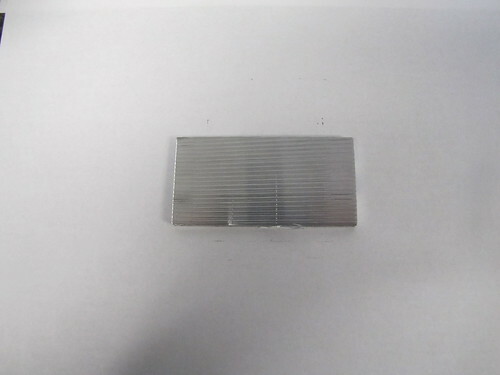 If there is too much interference, then shielding needs to be applied. Properly designed electromagnetic shields are effective in both directions. They block emitted radiation from the equipment itself and protect against outside electromagnetic interference that may disrupt the equipment. In general, any metal can be used as a shield, but the specific characteristics of the shielding metal can vary greatly and so great care must be used when selecting the material. What factors can affect electromagnetic shielding? Electrical shielding can be impacted by a number of factors, both from the design of the shield itself and from the environment in which it will be used. For example, the electrical resistance that arises from the conductor means that the excited field will not completely cancel the incident field. Another consideration is that most conductors have a ferromagnetic interaction with low-frequency magnetic fields. How you build the shield is of critical importance. If it is necessary to have holes in the shield, these holes will force the current to flow around them. Any fields that pass through the holes will not excite the opposing electromagnetic fields. Thus, the effectiveness of the shield will be reduced. For this reason, holes typically need to be quite small. Seams can also have a significant impact on the ability of the shield to properly function. Basically a seam is any part of an enclosure in which one piece of metal comes into contact with another piece, including a door or hatch. 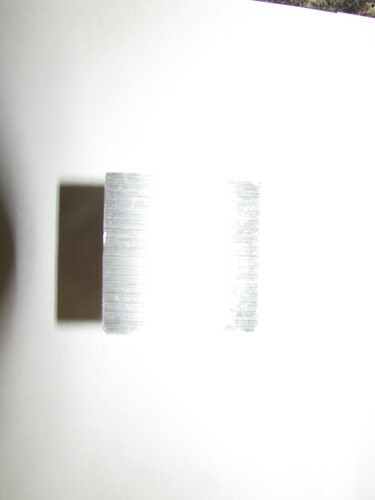 If the bonding is not adequate, then a voltage can develop across the seam, which can allow radiation to penetrate the seam. Wiring of your application must also be done carefully as it will have a significant impact on your shielding. Because every wire carries a voltage, there is always an electric field carried along the wire. If there is wiring that runs into the enclosure, that can create electromagnetic interference that will disrupt the circuit. Shielded cables can be used to overcome this challenge. Maintain continuous contact between separate pieces of metal. Why is aluminum an effective shield? 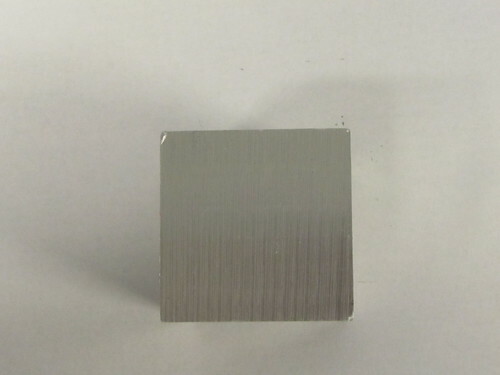 Aluminum is a prized material that can effectively shield electrical applications. 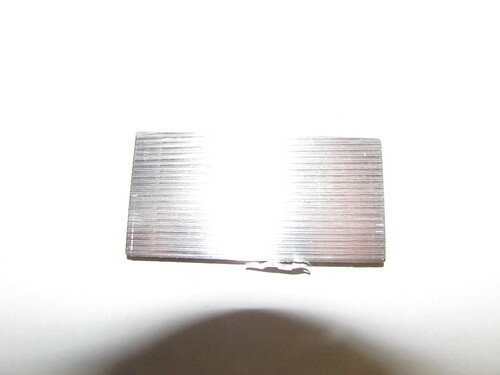 This is in large part to its non-ferrous nature and high conductivity. Also, aluminum’s high strength-to-weight ratio, formability, and adaptability make it very efficient and easy to work with. Flexibility is always a great asset for any manufacturer, allowing for a cheap prototyping process and for changes to be made down the line when necessary. A huge factor in shielding material is its electrical conductivity. 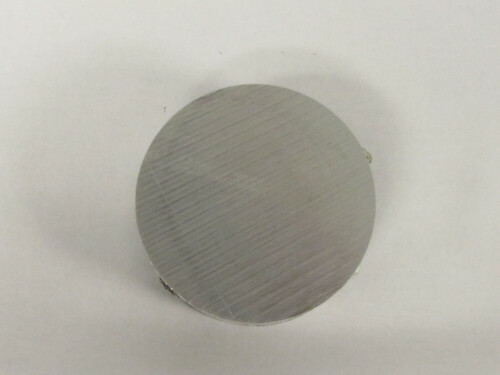 Every aluminum alloy has its own particular characteristics, so it’s important to know exactly what properties are necessary for your application when selecting a metal for the shield. A chart like the one found here (http://chemical-biological.tpub.com/TM-1-1500-335-23/css/TM-1-1500-335-23_404.htm) helpfully lays out the varying electrical conductivity rangers of various metals. What types of applications is electrical shielding used in? 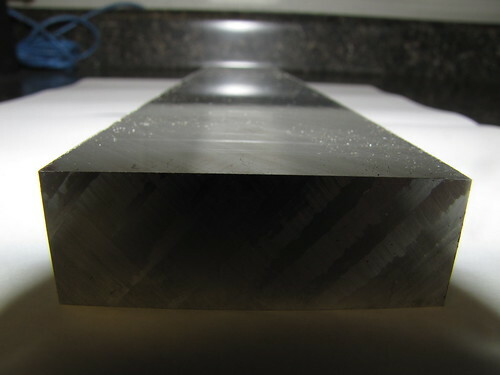 There are a wide variety of applications in which shielding is a necessary consideration. Shielded cable, for example, has a wire mesh surrounding the inner core conductor in order to shield it from electrical interference. Microwave oven doors need shielding, as do medical and laboratory equipment that might be exposed to interfering signals. Electronic devices in particular, such as cell phones, radios, and televisions, have many fine components and circuits that require shielding as well. Such devices can be quite challenging to build shields for because they need to last long enough to make consumers happy, but there is also tremendous pressure to keep manufacturing costs as low as possible. 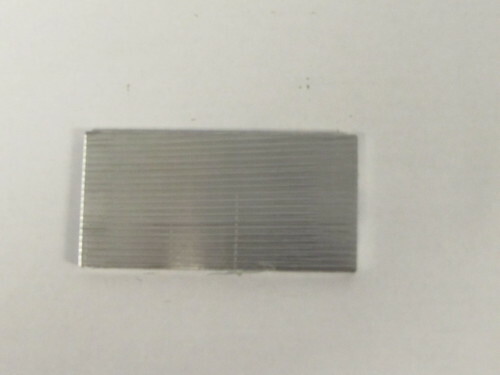 While aluminum is not appropriate for every shielding application, its flexibility and other unique characteristics make it a popular choice for manufacturers. Clinton Aluminum has decades of experience working in a wide range of industries that require electromagnetic shielding, including IT, aerospace, and appliance manufacturers. We take pride in working with our customers to provide versatile and cost effective aluminum alloys customized for their specific applications. We sell products in all shapes, forms, and tempers, including flat bars, sheets, plates, and coil. Our motto has always been the “The Right Alloy for the Right Application.” Our goal is to be a technical resource partner to our suppliers and customers in the most effective manner possible. We will do more than just fill out your order in a timely manner. We’ll also consult with you at every step in your manufacturing process to make sure you have the best material at the best price point. Contact us today to speak with one of our knowledgeable and friendly representatives.